Excellent first floor, one bedroom apartment with a balcony, offering a great first time buy in a new scheme near Burgess Park. 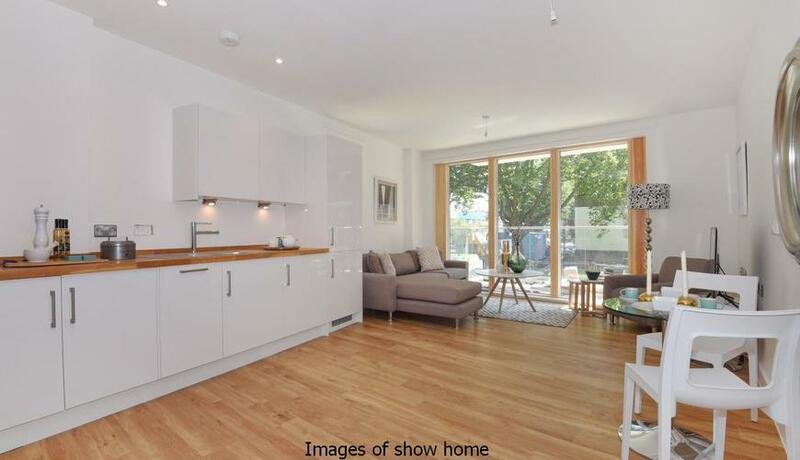 A superb development of nine private apartments, close to the ever popular Burgess Park and just under a mile from Denmark Hill station and accessible to Oval tube. Camberwell's £11 million local regeneration has been driving the many positive changes this great area has seen in recent years. Trendy bars, restaurants and shops provide the vibe that city living is all about. Burgess Park provides award winning landscaping, lakes, good sports facilities, a gallery and a cafe. 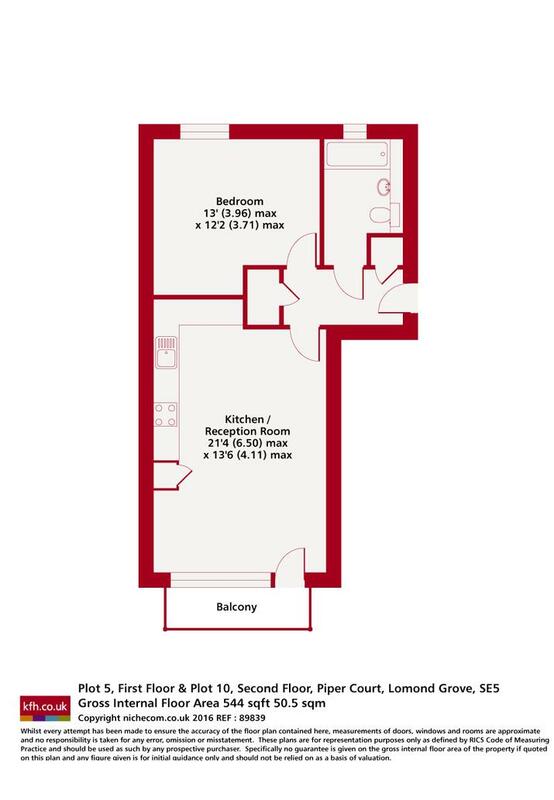 These well presented apartments offer a wonderful opportunity so call us now for full details and to book a viewing.